Put God First, Pray and Love what you do! I want to say THANKS to all the wonderful ladies and girls who took my class at Treasure Memories today. We had to open up an afternoon class to accomodate all who signed up, 22 to be exact. I even have a few more coming on Monday! If you like the book and want to join us … E-mail me at a_muffoletto@hotmail.com or call Treasured Memories at 337-216-9898 for more details. 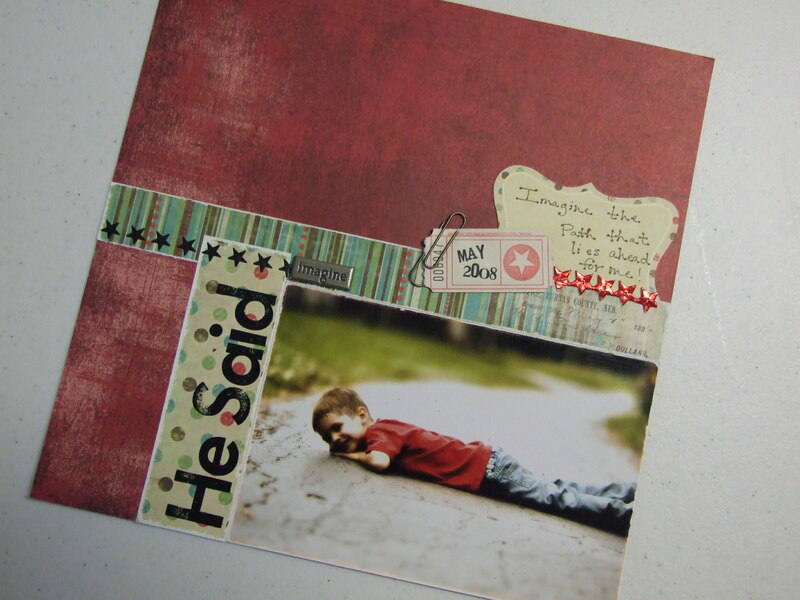 You will be able to choose your own paper and theme for this class. I will be there at 12pm. I had a great time and hope you did too! Your projects came out so awesome. 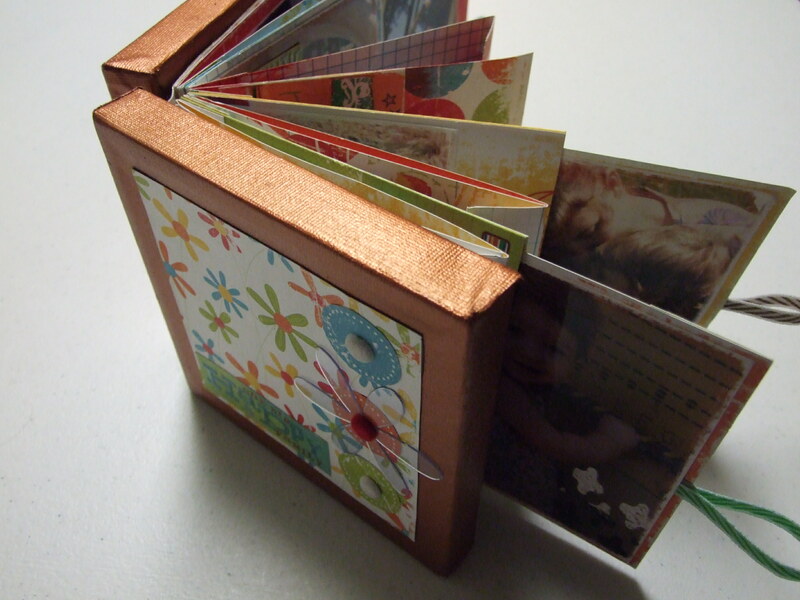 Janet will be posting some pictures of books and the class on her website. 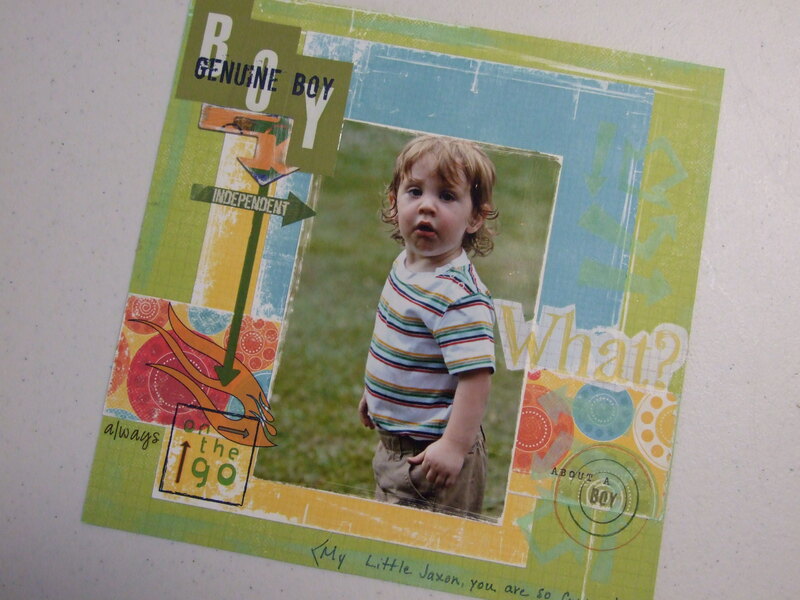 Check it out, Treasured Memories is in my blog roll. 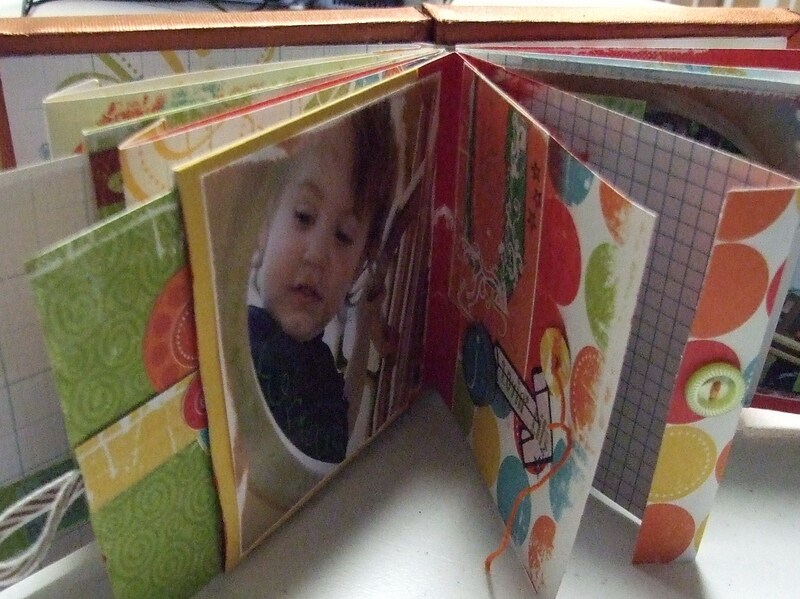 Here is a photo of the project book I made. The Idea came from a book I found but I changed it up of course and put my touch on it. 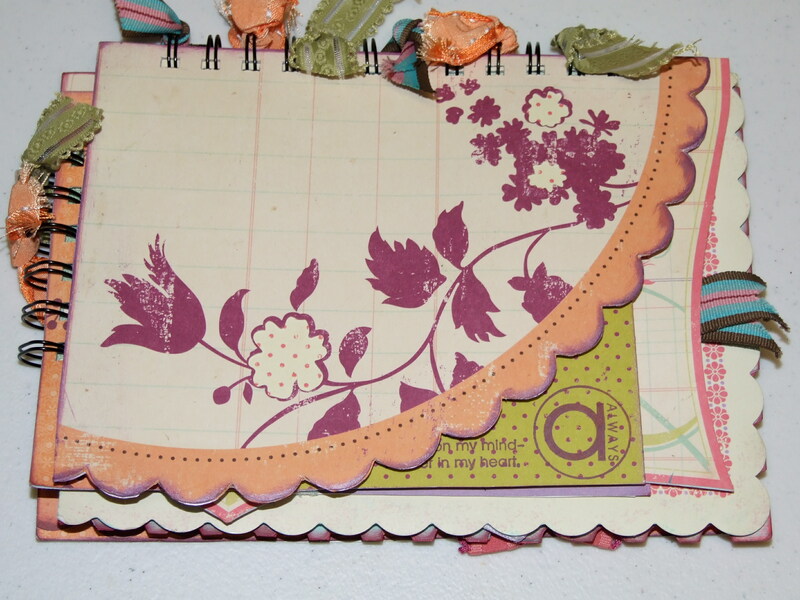 It isn’t a new idea but the paper made it unique and fun. I had a blast makin’ it. Love to all. Happy Birthday to my Honey and Happy 4th to all!!! Today is Jasins 35th birthday and of course Independence Day. Thank you to all the service men and women out there as well as our veterans. 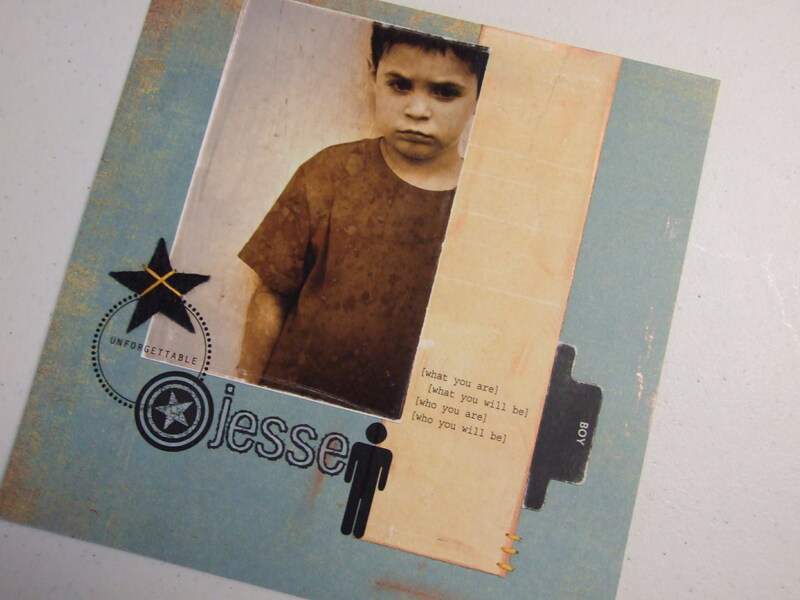 Jasin served 4 years in the Marine Corps. It is an amazing thing they do everyday and night to fight for our country. God bless you and keep you safe. Happy Birthday to the love of my life. Nobody I know has a perfect life or a perfect marriage but you are perfect for me. God knows what he is doing. I trust him with all we do. He brought us together and together we are here to stay. I love you. Sorry folks for the gushy post. Today was a great day. Happy 4th everyone. 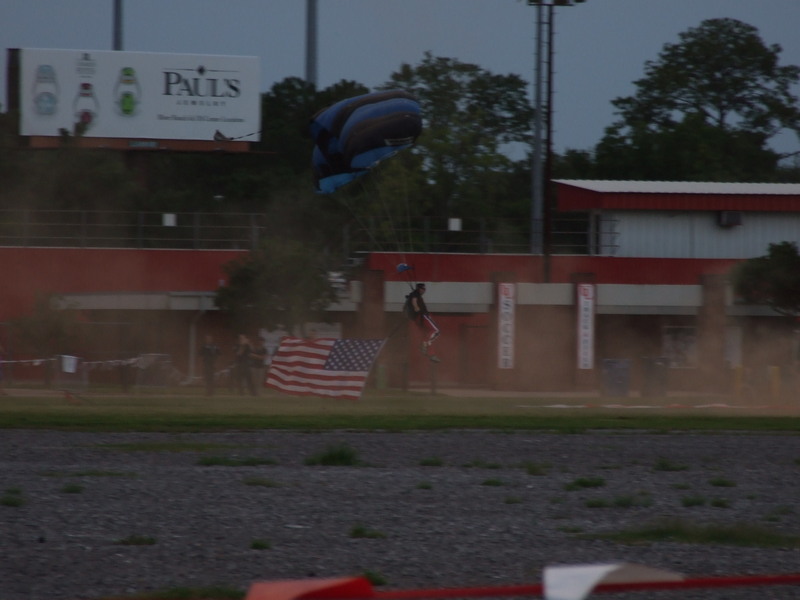 We went to Cajun field to watch The Gravity Devils skydive. It was cool to see Jasin so excited. He got just what he wanted for his Birthday… well aside of skydiving himself. The kids helped me make Jasin a cake. 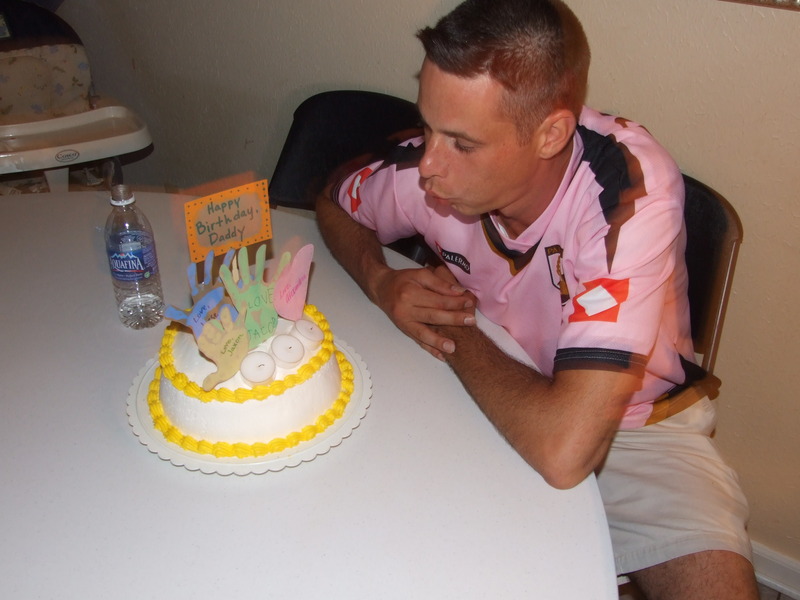 He says that every birthday he had when he was little was a cake with an Independence Day theme so today he had a pineapple filled yellow trimmed cake with handprints of the kids for the topper. Jasin does not do the whole sweet thing but had a bite anyway. It was more for the kids. 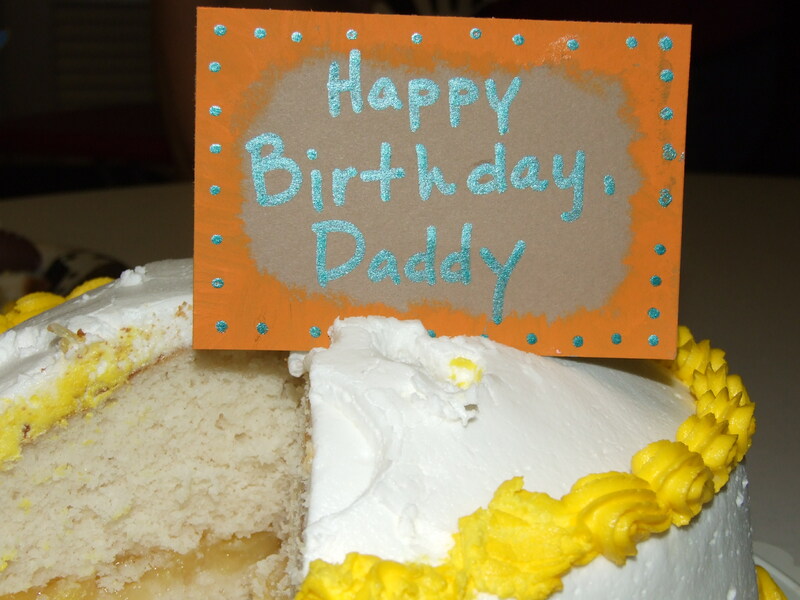 It is funny Jacob asked Jasin earlier in the day Daddy what kind of birthday are you going to have….I guess they see birthdays with a theme already in life. Jasin was messing with the camera and took this picture. We had a great day with lots of family time and relaxation. I have been sitting on these pages for awhile and I can’t wait to share them. Tell me what you think. The photos were taken by Stacy and Matt. Aren’t they ( Stacy and Matts photos) the coolest! Check the Inspired by Matt page. I posted a layout Matt made for me. Yeah! A cool little book class. 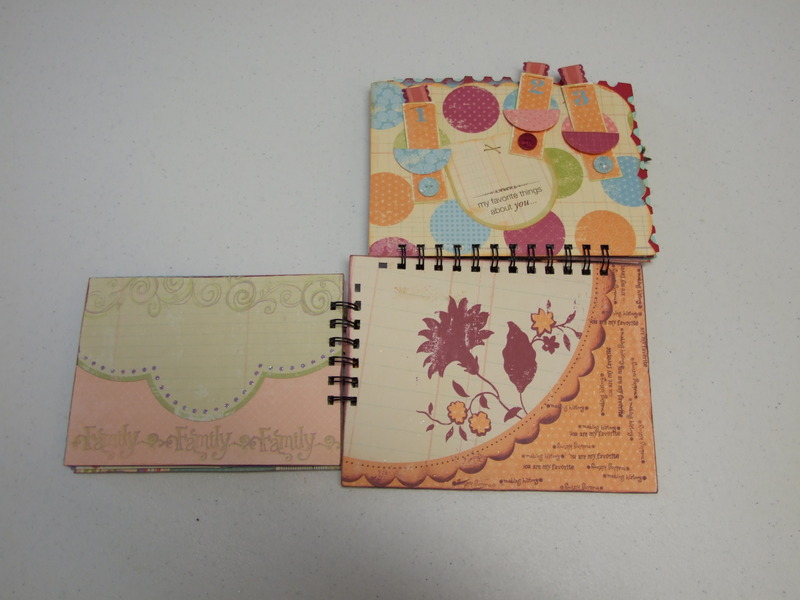 I was on a mission not long ago to think of a new way to use the Bind It All machine. I just taught the class at Treasured Memories. I had 17 people in the class and I had a blast. Hats off to the kids in the class we could learn a thing or two about their scrappin’ skills, they just went with it, no inhabitions. All the books definately took on there own flavor. Everyone did an amazing job. Thanks for joining us at TM and I look forward to seeing you all again for the next class. Hey we are changin’ things up a bit. Check out The Inspired by Matt Page on the top right corner of my blog. We are tryin’ something different. If you have made a visit to this page of my blog check back again. Some comments were accidently deleted so comment again and follow the instructions on the page. You will be very excited to see the cool things we have in store for you. I have a NEW Blog…. Pay it forward with some of My STASH!!!! !